Laura Cotler got me toned for my wedding (not to mention fitting into my wedding dress). 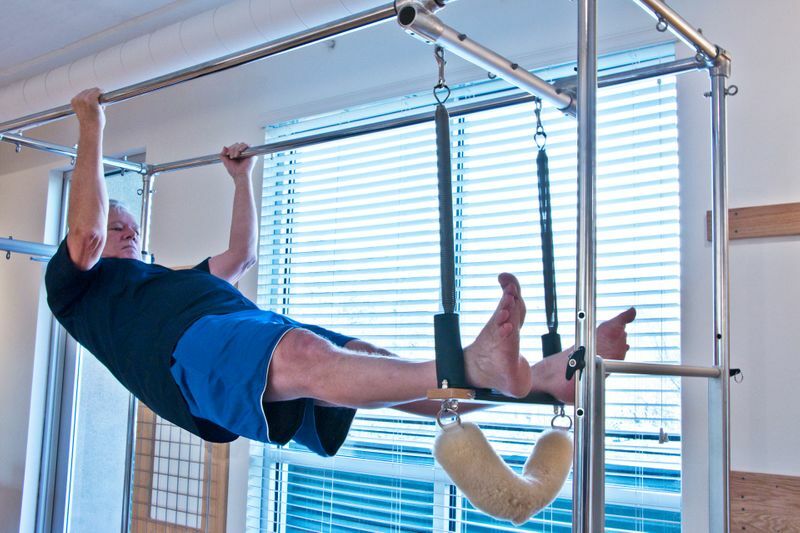 After my round of private sessions with Laura, I felt strong, and my posture and Pilates form improved dramatically. I felt good and healthy. The reformer allowed me to stay in shape, keep moving, and fight morning sickness. Attending classes also provided a community where I met several other supportive moms. 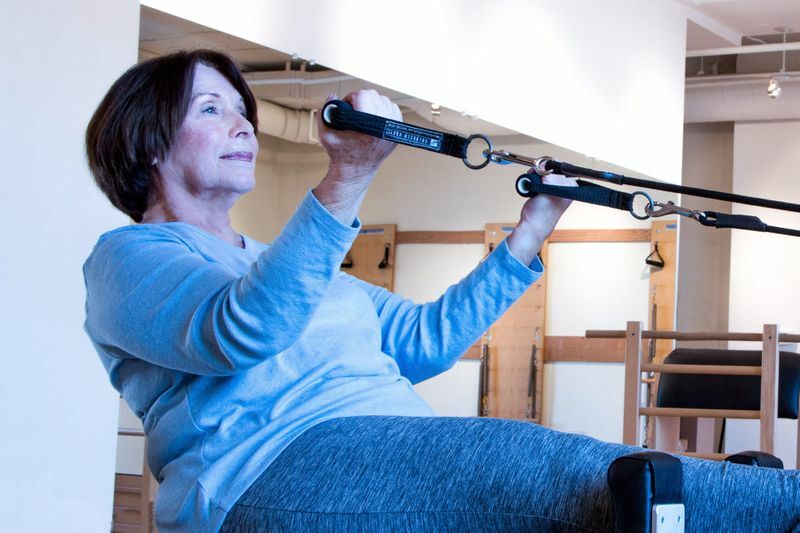 "A few of years ago my Neurosurgeon suggested that before opting for surgery I should first try doing Pilates to alleviate my severe back pain and although skeptical at first I have become a true convert. Laura's studio was the most highly recommended of the available studios and I can see why. Laura Cotler is a Gem. The sessions are carefully planned to maximize the benefit with minimal discomfort and her encouragement and support are exceeded only by her patience. The improvements in mobility and strength began to relieve my day-to-day discomfort almost immediately and within a few months I found myself feeling normal again.